Advanced Dental Practice is a dentist in London Bridge, which is housed in a converted warehouse, which was transformed into a modern, wecoming dental practice, offering the latest dental technology from 2009. The dental practice is located just 10 minutes away from London Bridge station. This means the practice can accommodate both the local community as well as people who travel from further afield for its excellent services. The team are extremely passionate about providing outstanding dental care that lasts a lifetime in an environment where patients feel valued, listened to and understood. 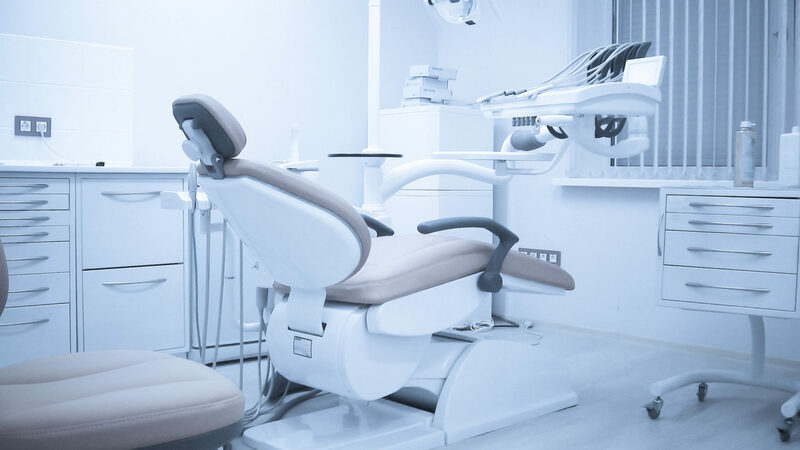 The patients play a fundamental role in any key decisions made about their dental care and are always informed of the latest dental treatments, which are available to them. All of the clinicians spend time training other dentists for the techniques and skills they use at the practice and this is why they are also proud to be called “the dentists’ dentist” as a quarter of its patients are other dentists and their family members. Advanced Dental Practice offers not only dental treatments such as teeth whitening, dental implants, orthodontics and veneers but it also offers facial aesthetics services, such as anti wrinkle injections, dermal fillers and relatively new treatment Aqualyx® fat dissolving treatment. Below, we explore this treatment further. Aqualyx® is a non-surgical treatment, which helps to remove or minimise stubborn pockets of localised fat. It is targeted at people who exercise regularly and are having a healthy diet but there are just a few places of stubborn fat that they can’t seem to get rid of, even with focused exercise in that area. The treatment is suitable for patients who are within 1 stone of their ideal weight. It is very much a body contouring treatment, rather than total fat loss and is only applicable for small, localised areas of stubborn fat that won’t shift. Aqualyx® can be used on most areas of the body, including the stomach, love handles, arms, chin, flanks and waist, thighs, area under buttocks, underarms, knees and back. The results of Aqualyx® are permanent as long as the patient continues to eat healthily and exercises regularly and assuming there is not a substantial weight gain. If you would like to find out more about the Aqualyx® treatment or any of the dental treatments on offer at Advanced Dental practice, you can contact them on 020 7940 0880 or if you would like to find out more about joining the practice and seeing positive testimonials, please visit their Facebook page.